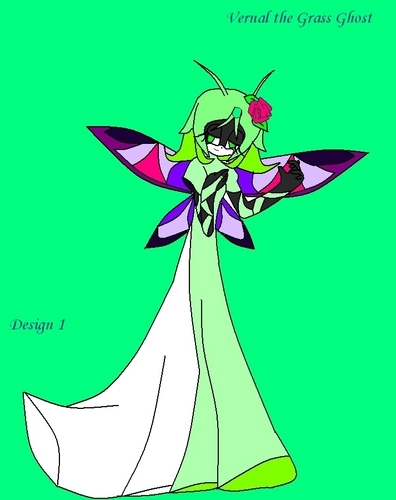 Vernal the Grass Ghost. . HD Wallpaper and background images in the Girl sonic fan characters club tagged: gravity12 kaya-snapdragon fan character vernal grass ghost design.